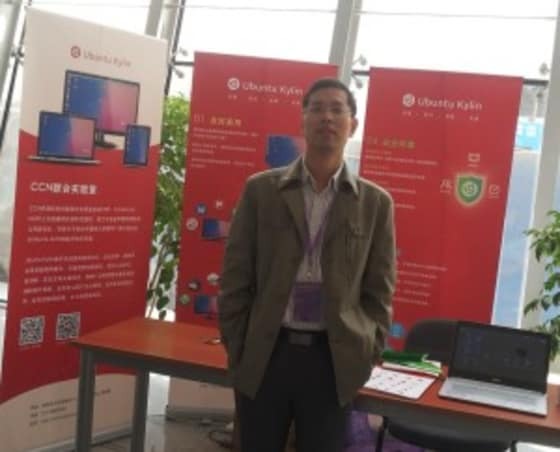 We talked with Dr. Jonas Zhang, vice professor of the National University of Defense Technology (NUDT) to find out more about Ubuntu Kylin and its 14.10 release. He has been engaged in operating system research and engineering in China for many years. With the helping of his colleagues, Jonas has done a lot of work to construct the community of Ubuntu Kylin since 2013. 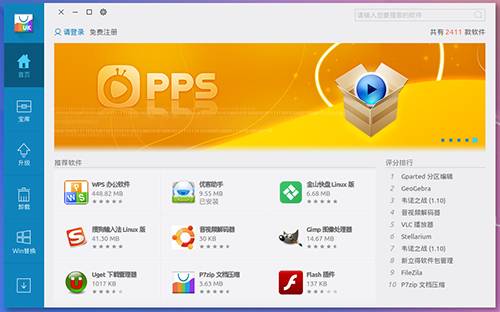 Now Ubuntu Kylin has been one of the most active and the largest OS communities in China. 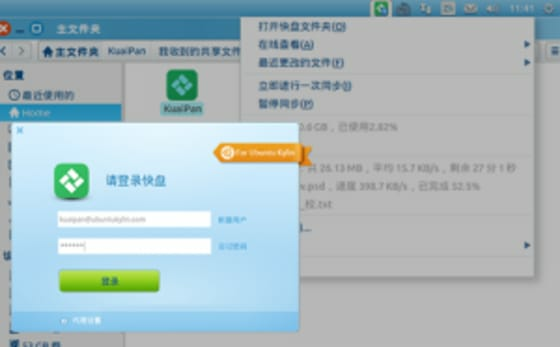 Ubuntu Kylin is immensely popular in China, but outside China many might need an introduction to what it is. Can you explain what the word “Kylin” means and how it is pronounced? Sure. I’m glad to introduce “Kylin” to people, especially those outside China. Kylin, pronounced as [‘kilin], is an imaginary animal in Chinese fairy tales. It is one of the four favourite animals in China. The other three are phoenix (an imaginary bird of wonder), tortoise and dragon (the most famous holy animal in China). As tortoise means long life, the kylin stands for good luck. It looks sort of like a deer, but it has the tail of cattle, the hoof of horse and the scales of fish. Chinese people like kylin, so we call our operating system Kylin. How is Ubuntu Kylin different from standard Ubuntu? 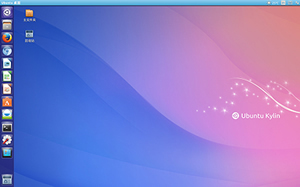 Ubuntu Kylin is a recognised flavour of Ubuntu and it takes Ubuntu as a base and reference. On the one hand, we cooperate with Ubuntu developers to make Ubuntu better and better. We submit blueprints and patches on many upstream projects, such as Ubiquity, Friends, Dash, Unity, Fcitx, and so on. Currently, we are working on Unity 8 and Mir projects as well. We also devote time and energy to make Ubuntu Kylin more suitable for Chinese users. Our work spreads a wide range of the OS, including UI/UX, language support and system applications. 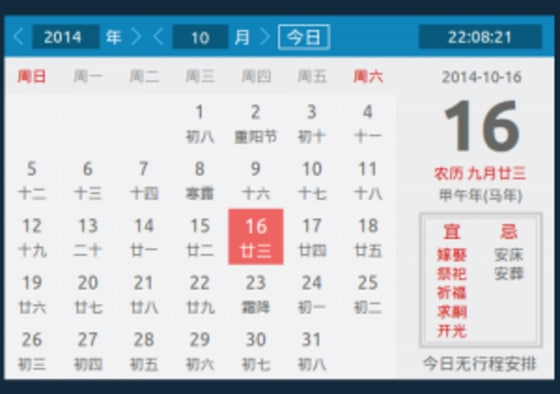 We also have the Youker series apps such as Youker Assistant (a desktop management tool that supports English, Spain and Chinese), Youker Weather, Youker Calendar and Youker Search. 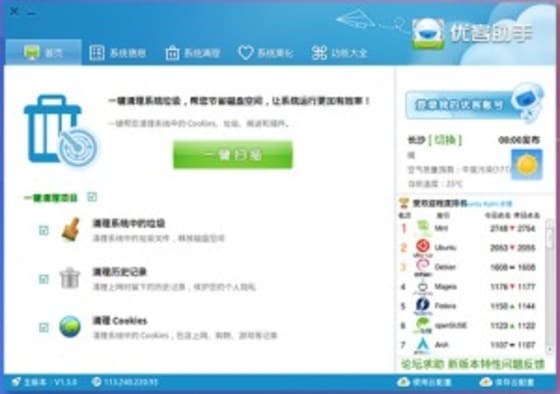 What’s more, we have cooperated with several popular Chinese software providers, such as Kingsoft, Xunlei and Sougou, to develop the Linux version of their products. All of these work make the Ubuntu Kylin more suitable for Chinese users. That sounds great. What changes went into the 14.10 release of Ubuntu Kylin? Do you have a favourite new feature? In our 14.10 release, there are some sweet new features. 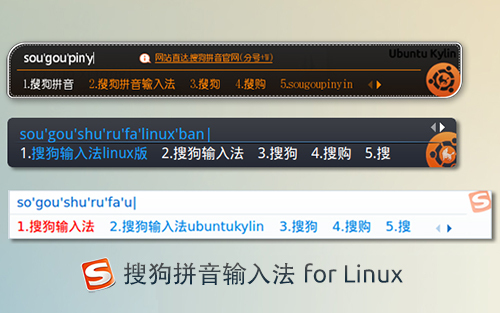 For example, beginners can find a replacement of Windows software via Ubuntu Kylin Software Center easily; users can login to Ubuntu Kylin applications and community via the SSO of Ubuntu Kylin (Single Sign-On System of Ubuntu Kylin, we call it UKID); Sogou IM (one of the most famous Chinese input method in the world, which has been launched on Apple’s App Store since last month) reduces 40% of the CPU and memory usage. If you need more information or want to download Ubuntu Kylin you can visit our website http://www.ubuntukylin.com. Can you show us a few screenshots of the new Ubuntu Kylin? 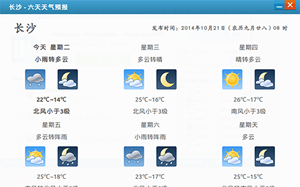 Of course, here are some of the newest screenshots of Ubuntu Kylin 14.10. Ubuntu Kylin has been moving very quickly since 2013. What are the project’s long-term plans? Do you have ideas for the next LTS already? What’s your vision for Ubuntu Kylin? Ubuntu Kylin 14.04 is the first LTS (Long Term Support) version and now we are working on the 16.04 LTS that ships new user interface (UKUI), improved File Manager (UKFM), SSO Sytem (UKID), featured SDK (UKSDK) and UK Store (UKST). 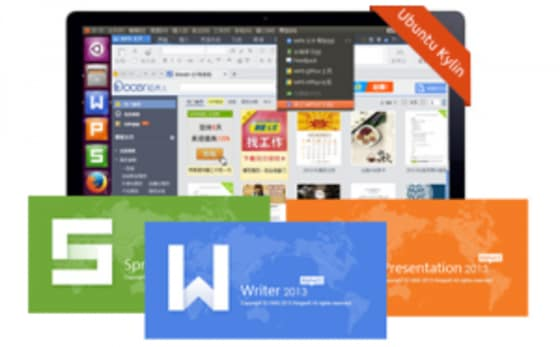 Our long-term plan is to make Ubuntu Kylin a Chinese-oriented and world-wide popular Linux distribution. We think Ubuntu Kylin will be a successful practice of Ubuntu all around the world, not only the community but also the market. To get all of this done, you collaborate with a lot of developers, organisations and communities. Who works on Ubuntu Kylin? More than 50 project managers, engineers and community managers from CSIP (one service agency of China government), Canonical and NUDT (National University of Defense Technology) are working on Ubuntu Kylin. Most of the full-time engineers are from NUDT. Many developers from Ubuntu, Debian and other communities also take part in the development of Ubuntu Kylin. Can you highlight some of the work that is being done in the team? Thank you for giving me a chance to introduce our team members! We have a large team working on the Ubuntu Kylin project. Jack Yu from NUDT is fully responsible for Ubuntu Kylin, Anthony Wong from Canonical is the project manager and Maclin Ma from NUDT focuses on the QA. As for me, Jonas Zhang from NUDT, I, mainly focus on the community. Joey Zheng, Aron Xu, Fanjun Kong from Canonical are also the core developer members of the Ubuntu Kylin team. With the help of my colleagues and our fans, we have launched release parties of Ubuntu/Ubuntu Kylin 13.04, 13.10 and 14.04. Thousands of people from more than 10 cities in China have attended these events and learned how to use Ubuntu or Ubuntu Kylin. Other activities include wallpaper contests, on-line developer summit and a cafe night, etc. 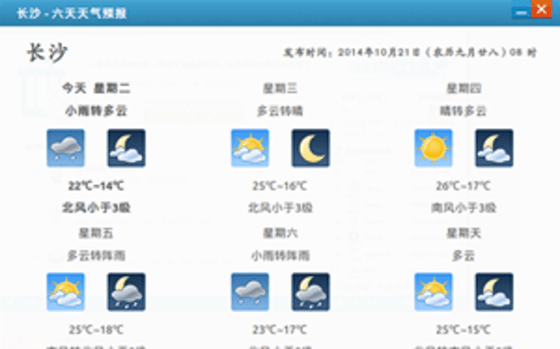 We also devote much attention to the relationship with other communities like CSDN, Gnome.Asia, Coding.net and so on. The third part of our community work is the maintenance our official website, technical forum, Q&A system and social networks like Weixin, Wiebo. Brilliant! All the best for the future of Ubuntu Kylin and thanks a lot for the interview.